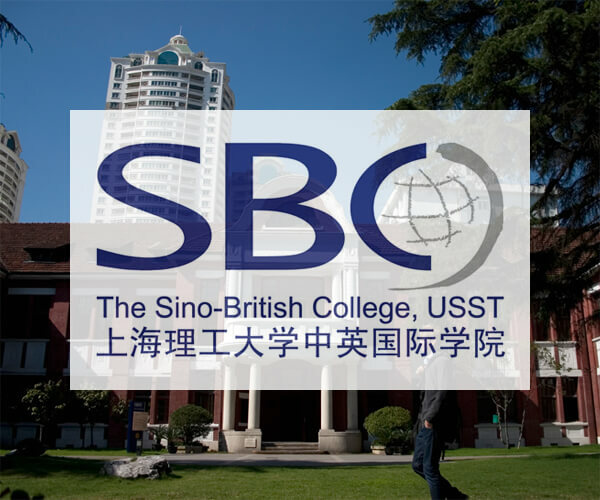 The Sino-British College, Shanghai (SBC) is based in a beautiful historic campus in the heart of Shanghai. Graduates are awarded degrees from one of the partner British institutions. Learning Chinese language becomes more and more important with the growth of the Chinese economy. 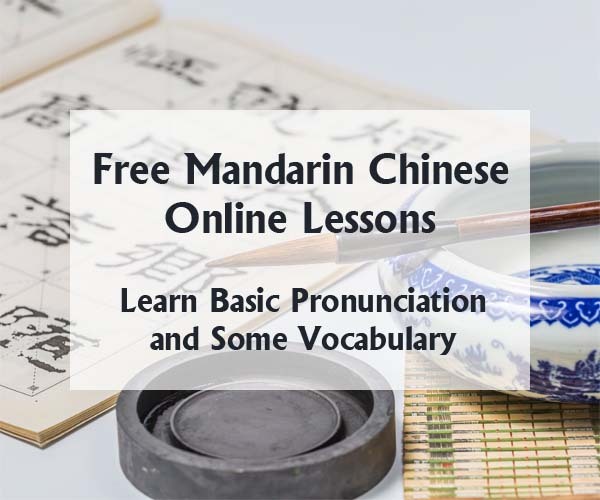 There is about one fifth of the world population that speaks Chinese language. Traditional Chinese Medicine treatment involves the use of modalities such as herb formulas, acupuncture, dietary therapy, acupressure, body practices such as tai chi and qi gong. 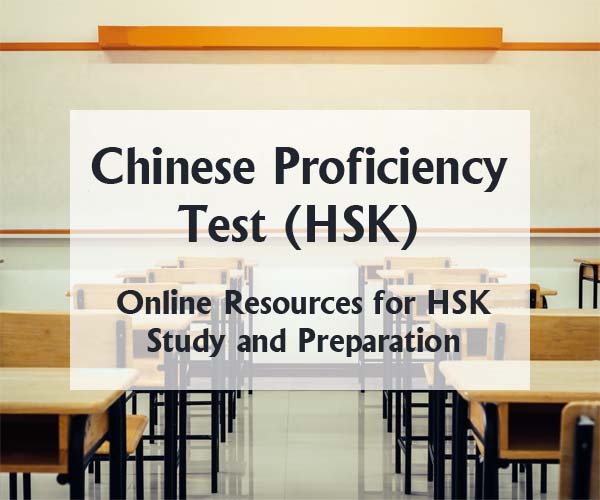 HSK (Hanyu Shuiping Kaoshi) evaluates Chinese language abilities for non-native Chinese speakers in term of using the Chinese language in their daily, academic, professional lives. China Education Center (CEC), one of the earliest websites for study abroad in China, is the most popular and trusted website to obtain information on study abroad in China. The world has become well aware that China's influence in global economy and policy is growing. There are three main scholarships in China: Chinese Government Scholarship; Local Government Scholarship; Confucius Institute Scholarship. Chinese Government Scholarship covers tuition, living expenses, accommodation and insurance for entire duration of study. There are many reasons why people choose to do an MBA in China which including salary, career prospects and networking. International students can choose to study in Chinese or English taught MBA programs in China depends on their Chinese and English proficiency. Medical schools in China are recognized by the Medical Council of China and many of them are recognized by the World Health Organization (WHO). International students can apply to MBBS programs in China with medium of instruction in Chinese or English language. China has the largest education system in the world. International students have enrolled in over 1004 higher education institutions throughout the country. On June 2018, there were 9.75 million students taking the National Higher Education Entrance Examination in China. Today's life in China is not so much different from anywhere else in the world. Students should try to be flexible and enjoy the unexpected. Sample the food, try to speak the language, ask questions, your study abroad experience in China will be full of happy memories.